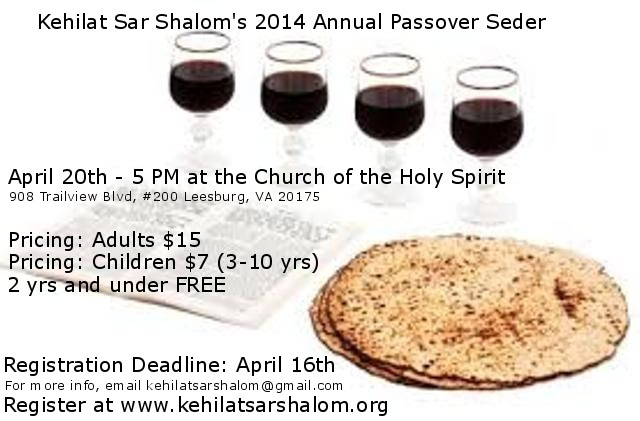 Thank you for your interest in our Passover Seder. This is the registration form. YOU MUST PAY FOR YOUR REGISTRATION IN FULL! IF YOU ARE PAYING ONLINE, YOU WILL NEED YOUR PAYPAL UNIQUE TRANSACTION ID TO COMPLETE THE REGISTRATION. YOU CAN MAKE YOUR REGISTRATION PAYMENT ONLINE BELOW BY CLICKING THE DONATE BUTTON. ONCE YOU HAVE PAID, PLEASE RETURN TO THIS PAGE TO REGISTER. i can come early and help out. just let me know when you need me to arrive. Thanks, Mike. Kim will be in touch, as she is coordinating the volunteers. Blessings! THANKFUL FOR THE INVITATION FROM MR. ALBERT CASTILLO. « What does it mean to honor?